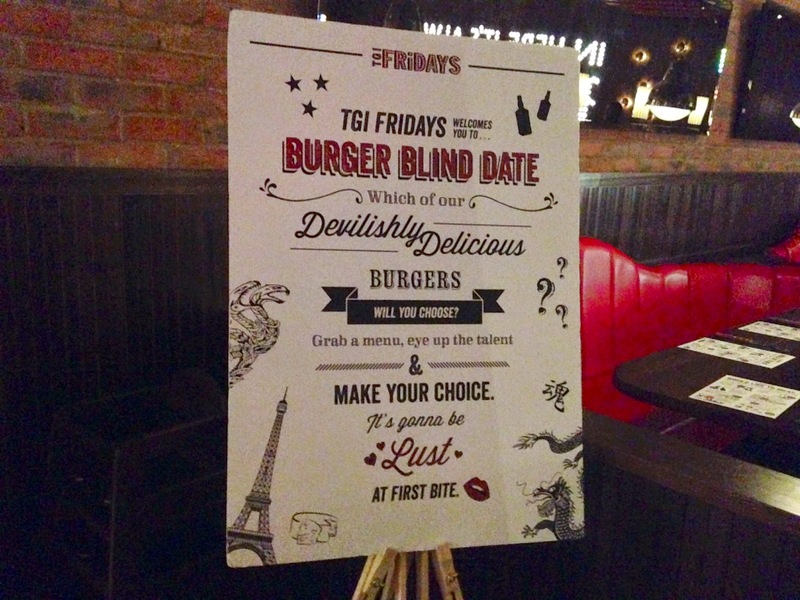 A few weeks back, TGI Fridays set me up with a hot date. A blind one. 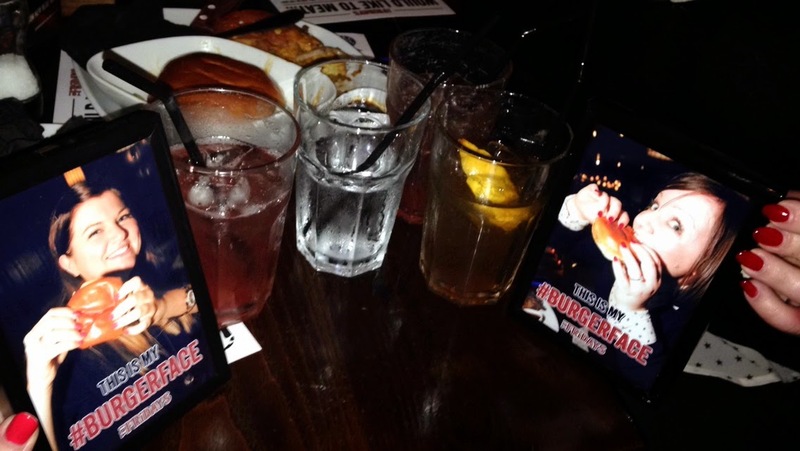 Luckily I could take a pal along for moral support and we were first given the opportunity to have a few cocktails for dutch courage before reading about our potential matches! 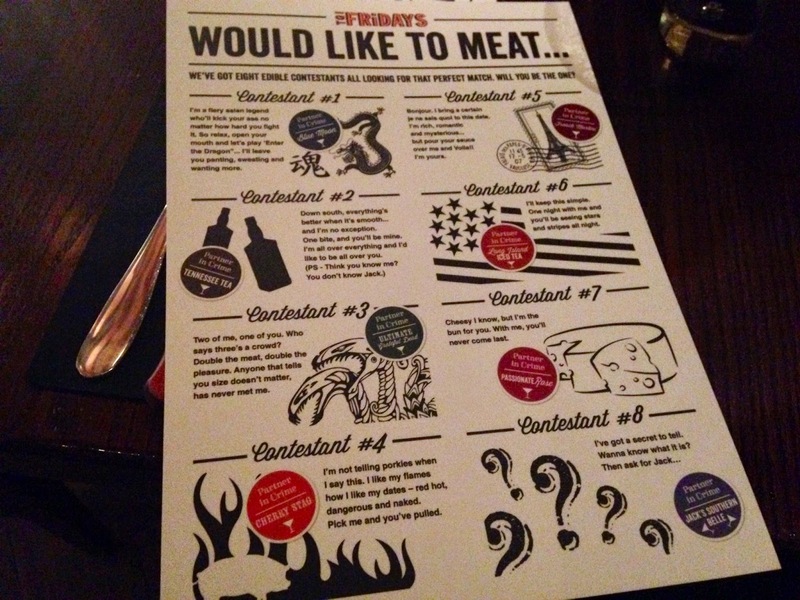 The concept of the event was to introduce the new burgers on the menu and we could select based on reading a short 'profile' of each of the burgers and then made a decision based on what we read! 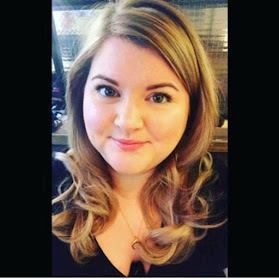 I picked out contestant 5 based on the french references, and a certain je ne sais quoi (who can resist the exotic european charms of the French?) I was served a burger with swiss cheese on it, onions and an accompanying pot of gravy! 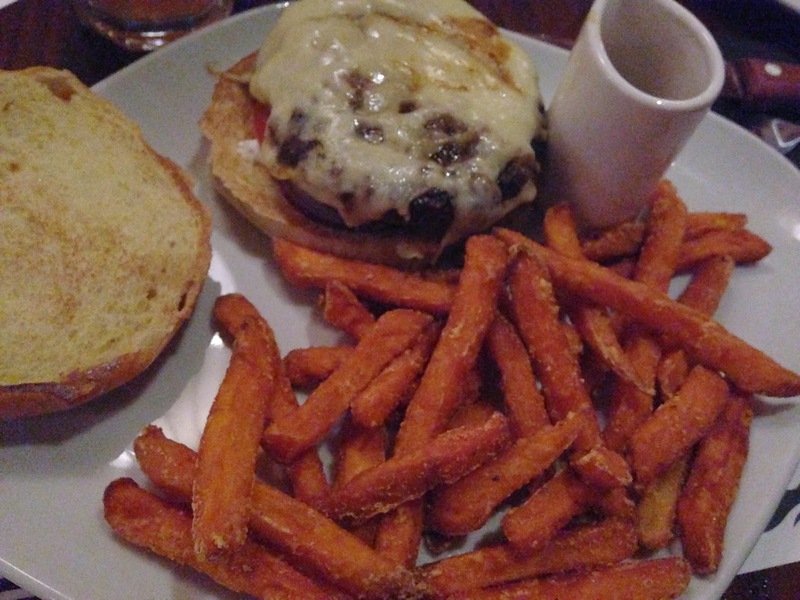 I don't eat bread, so the bun was redundant (apart from using it as a prop for my #burgerface photo) and I had a side of sweet potato fries. I think this was a fantastic way of introducing the new menu options. 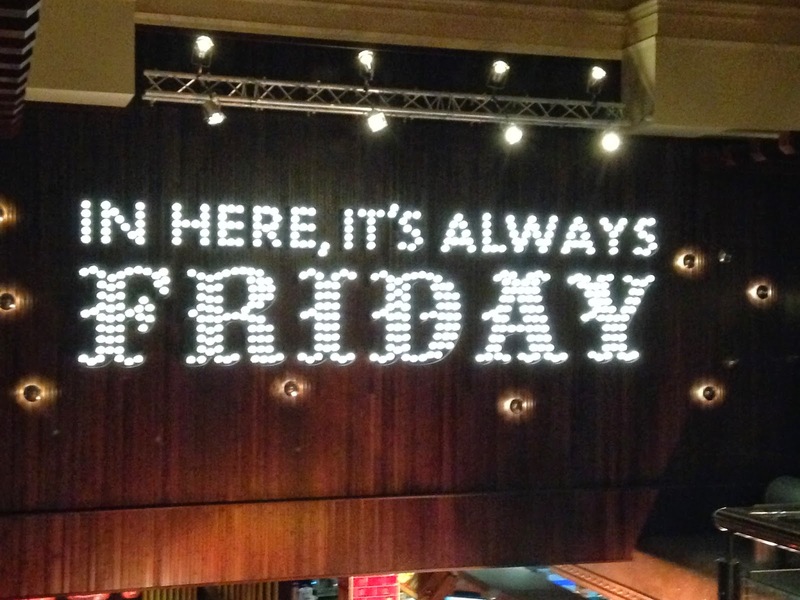 I love the fun atmosphere of TGI Fridays anyway, but this event was so hilarious and a great opportunity to catch up with some of my fave blogger guys and gals from Manchester. 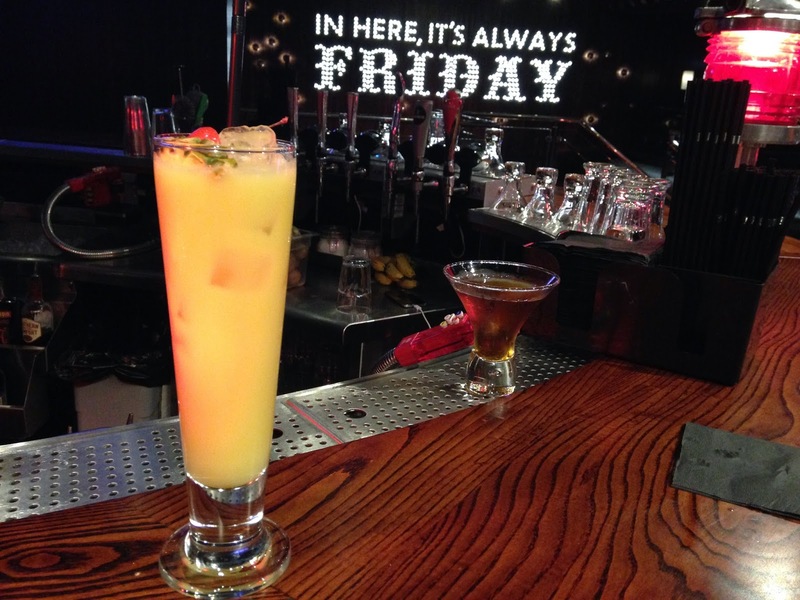 So if you are looking for a somewhere for dinner, definitely check out TGI Fridays Manchester and beyond!